Just in time for Holiday Travel. 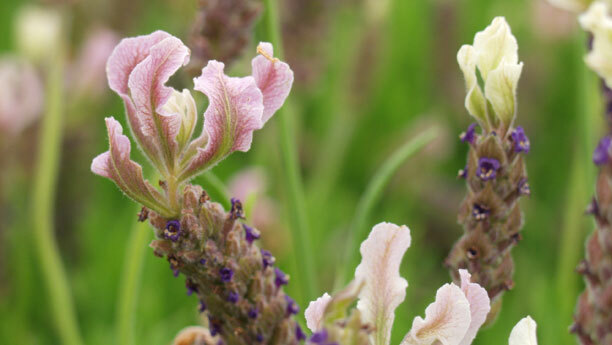 Now you can take all your favorite lavender products with you. 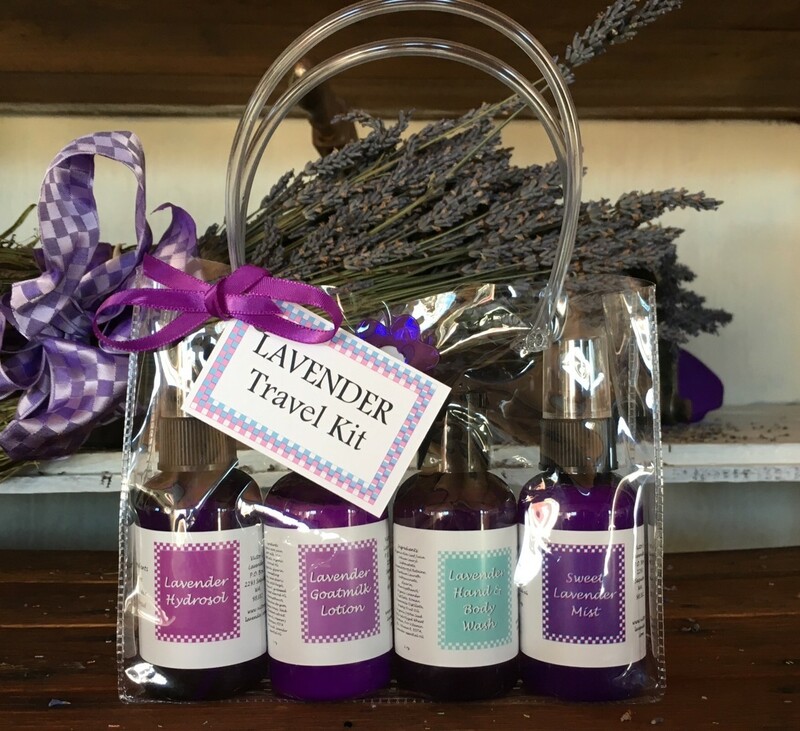 Our Lavender Travel Kit is now available in our online store. These popular kits were absolutely flying off the shelf this summer during Sequim’s Lavender Weekend. 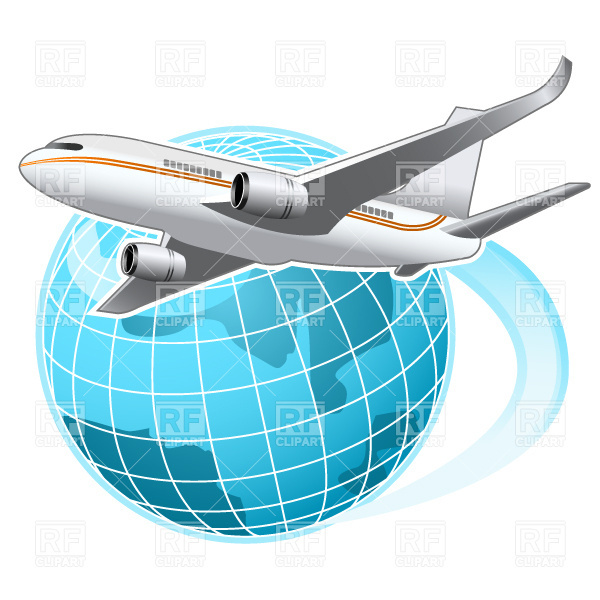 Your favorite lavender products all packaged in airline approved 2 oz size bottles. 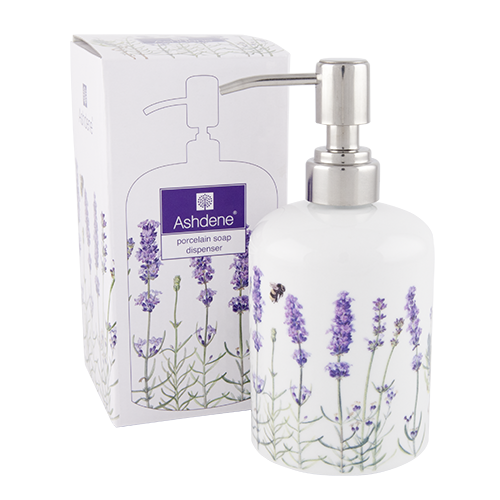 The kit contains Lavender Hydrosol, Lavender Goatmilk Lotion, Lavender Hand and Body Wash and Sweet Lavender Mist. Find them on the Bath and Body page. 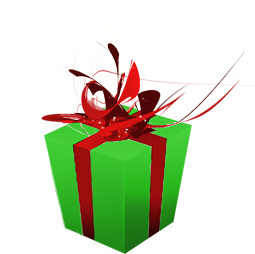 Get one for yourself and a couple extras – they make great gifts. 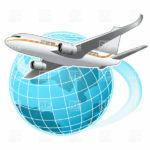 Posted in Lavender Gifts, Lavender Products | Comments Off on Just in time for Holiday Travel. Look at what we have for you! 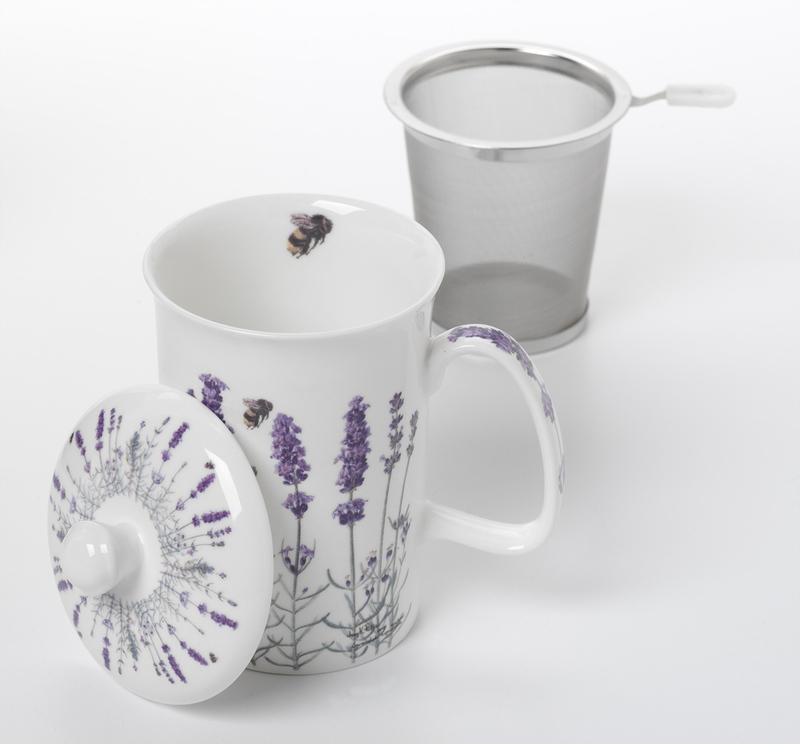 Ashdene – I Love Lavender bone china. 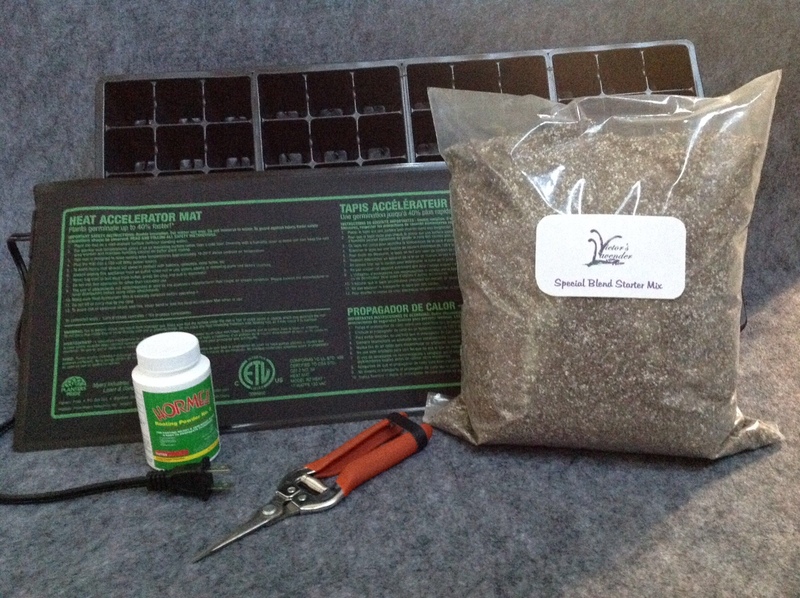 You are going to love this stuff. 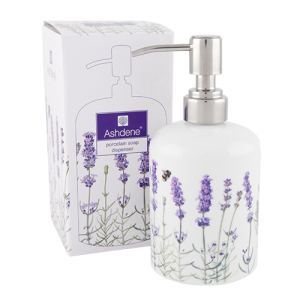 If you are a Lavender Lover (and you must be because you are reading this) you have to check out our store for these beautiful products from Australia. There are some great items from bone china tea mugs and stainless steel infusers to lotion dispensers and tea towels. The design is by an Australian artist, Jenny Phillips. She has garnered many awards for her botanical art. 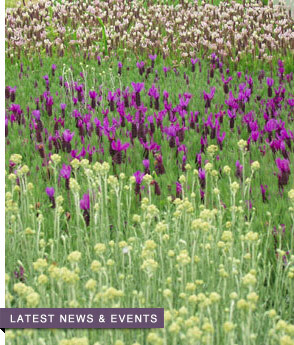 Her ability to capture the beauty of the plant without compromising on detail is incredible and very evident in the design of her I Love Lavender collection. You really need to take a look at these to appreciate the beauty – pictures hardly do them justice. 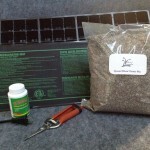 We have carried these products in our shop here and they have been very popular. Perfect gifts for your lavender loving friends but while you are shopping, think about how great they would look in your own home.